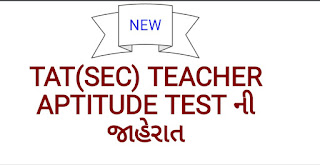 Teacher Aptitued Test known as TAT is an Indian entrance examination for teachers. 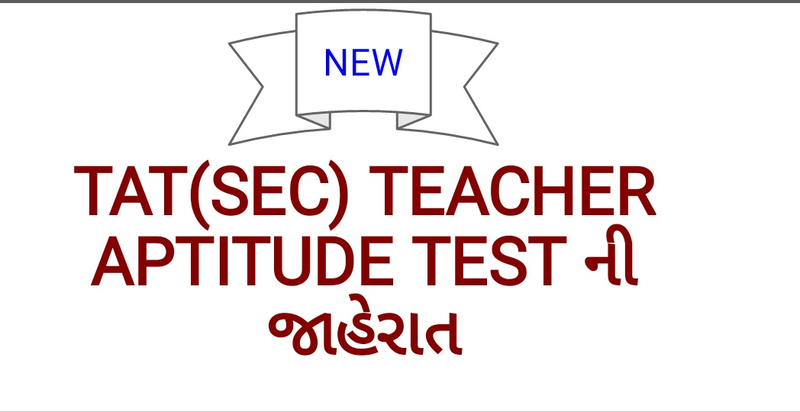 The test is mandatory for getting teaching jobs in government schools from Class 1 to Class 8. Paper 1 is meant for teachers opting for Class 1 to Class 5 and Paper 2 for Class 6 to Class 8. It is conducted by both Central government and State governments in India. Most states conduct their own TaT. The test is conducted in order fulfill and achieve the goals of the Right of Children to Free and Compulsory Education Act. TAT was introduced by the Government of India in order to improve standards in . It was held for the first time in 2011. For teachers already working, they are supposed to clear the exam in two years time.